In our last “3 Android Apps Worth Owning” piece which didn’t really have much of a focus, we talked about the best reddit app with a Material Design coat of paint, our favorite way to keep up on sports that completely avoids ESPN, and a really simple, yet useful package tracking service that works with 200+ carriers. This time around, we are focusing more on getting things done on your Android device through screen recording on Lollipop devices, doing something as simple as filling out a form or document (signing one too), and bringing the best feature introduced on Android in years to any handset, all for the price free. Here are another 3 apps worth owning. Over the past few weeks, we have been posting a bunch of screen recordings from our phones to show you tips, tricks, or other random cool things that we discover on Android. During that time, a number of you have asked us repeatedly how we are recording all of these. The answer? 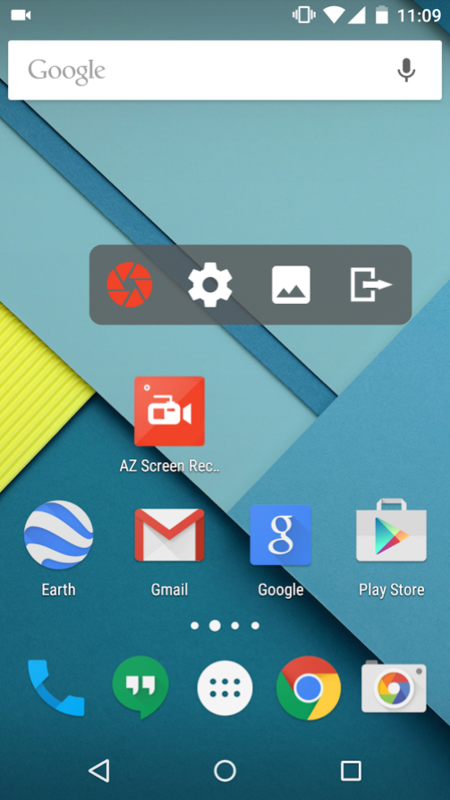 AZ Screen Recorder. This app first surfaced a couple of months ago as an option for recording your device’s display when running Lollipop, but we loved it because it didn’t require root. We actually wrote it up and featured it during our first ever “This is my Android” segment in February. 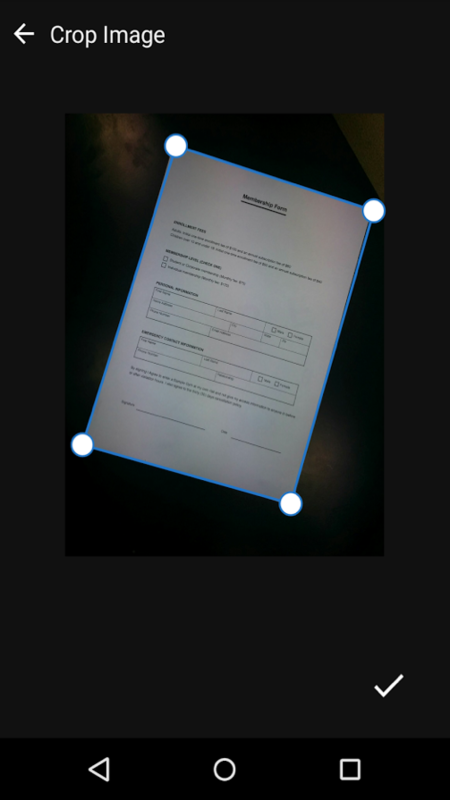 AZ Screen Recorder is free to download, but does include a $3.00 in-app purchase to unlock a couple of features like screen drawing while recording, trimming of videos, and an overlay with the front camera. To tell you the truth, I haven’t needed to unlock those features because the basic version does everything I need it to do for the most part. The basics are this – assuming your phone is running Lollipop, you can use AZ Screen Recorder to record the action taking place on your screen. 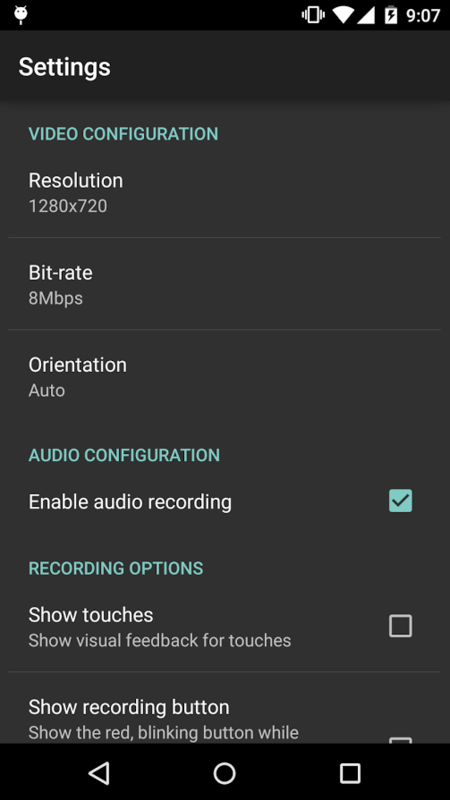 You can set the resolution (up to 1080p) and bit-rate, enable audio recording if needed, and tell it how to start or stop recording. It’s super simple and is used by us almost daily at this point. Saving the planet one piece of non-printed paper at a time is something we take seriously at Droid Life. After all, we did walk you through the steps of signing a PDF without ever printing a thing. If those steps proved to be too much for you, we have another solution, thanks to the folks at Adobe. 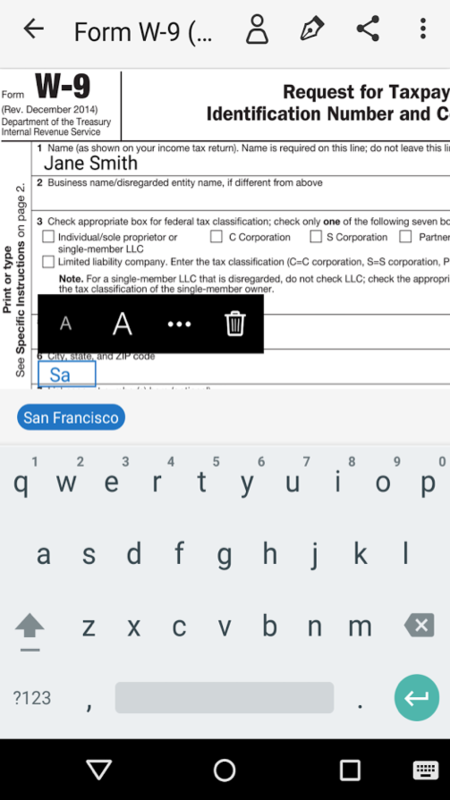 It’s called Fill & Sign, and it’s their newest app that really wants to help you do one thing – fill out and sign documents with ease. 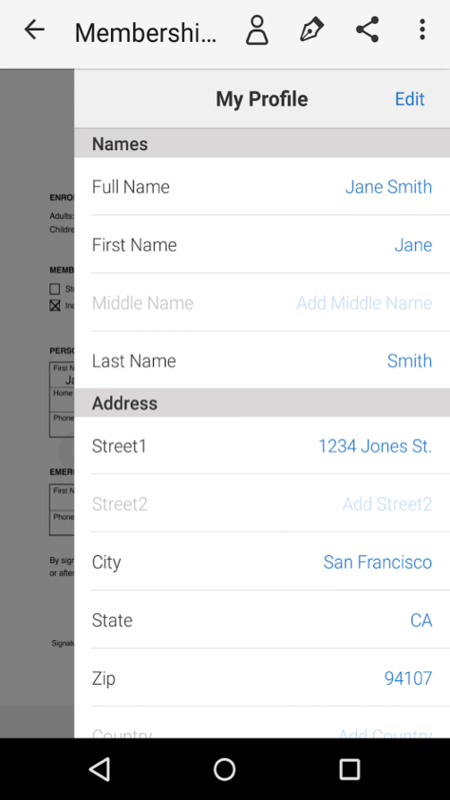 The app, which is brand new and may have a couple of bugs at the moment, allows you to quickly fill out forms by completing a profile within the app. 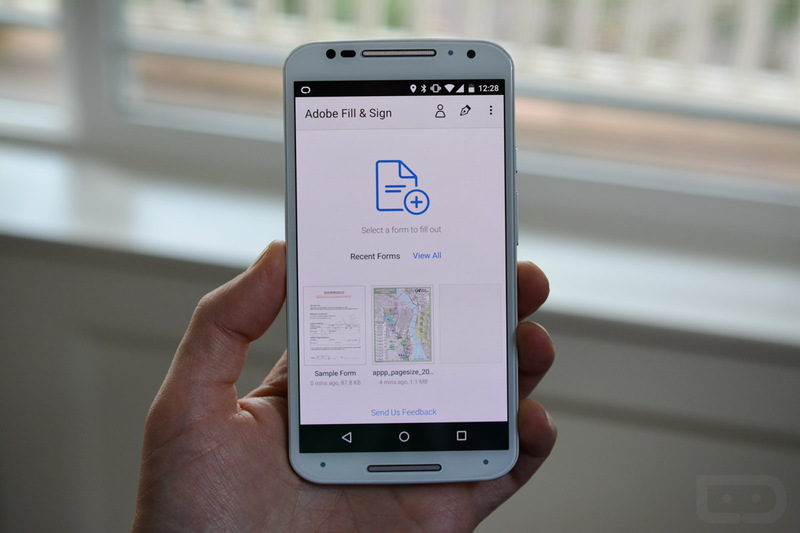 You can touch anywhere within a document to add text or a signature, sign when ready, share through almost any app including email, and even take pictures of printed forms to then sign digitally. It’s a great idea for an app that should only get better. If you were to ask me to name a smartphone feature that has forever changed the way I use phones going forward, it would be Motorola’s Moto Display. 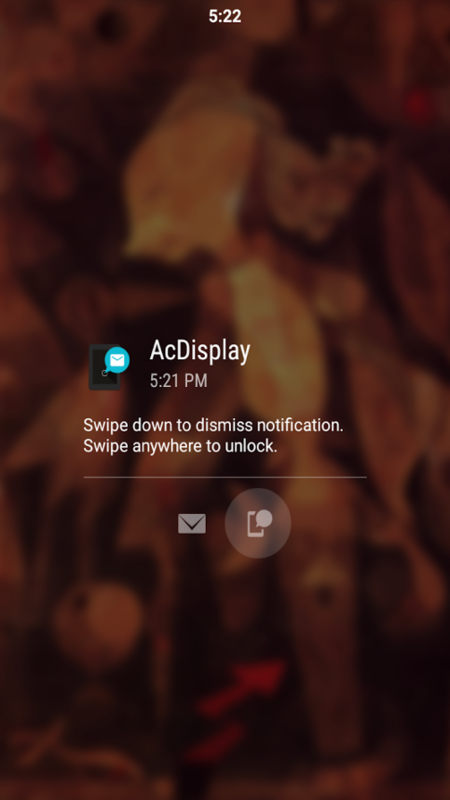 Having a display that shows me real information as notifications come in or as I go to use my phone by either picking it up or pulling it out of a pocket is something I can’t live without at this point. But because I don’t use Motorola phones exclusively, I’ve had to find an option that can be used outside of Motorola devices. There are a couple of options on the market today, but I have gone back to AcDisplay time and time again. 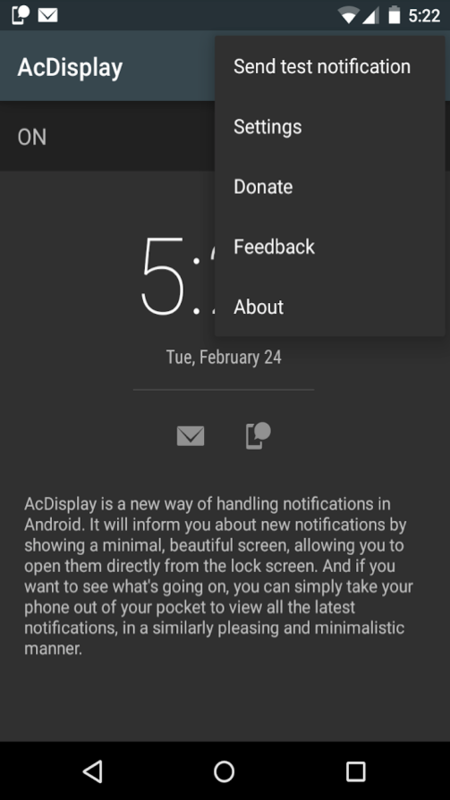 AcDisplay is a free-to-use app that mimics the idea of Motorola’s Moto Display. It can replace your current lock screen or share space with it, has an “Active” mode that lights up your display when you pull your phone out of your pocket, and has varying levels of customizable options, like setting your current wallpaper as the back drop. 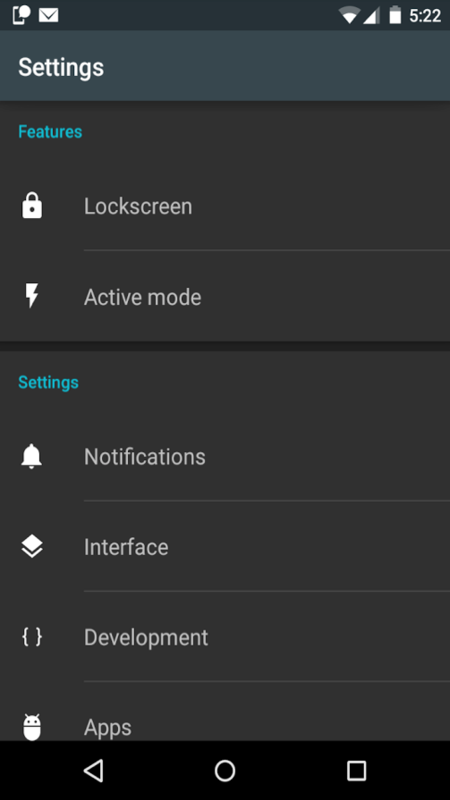 It shows you more detail in notifications than Motorola’s version, and lets you actually interact with them as they come in. This is a fantastic app option for those not using one of Motorola’s newest devices. The developer is also constantly updating the app to make it better. Of course, if you have any good recommendations, we always have wide open ears.